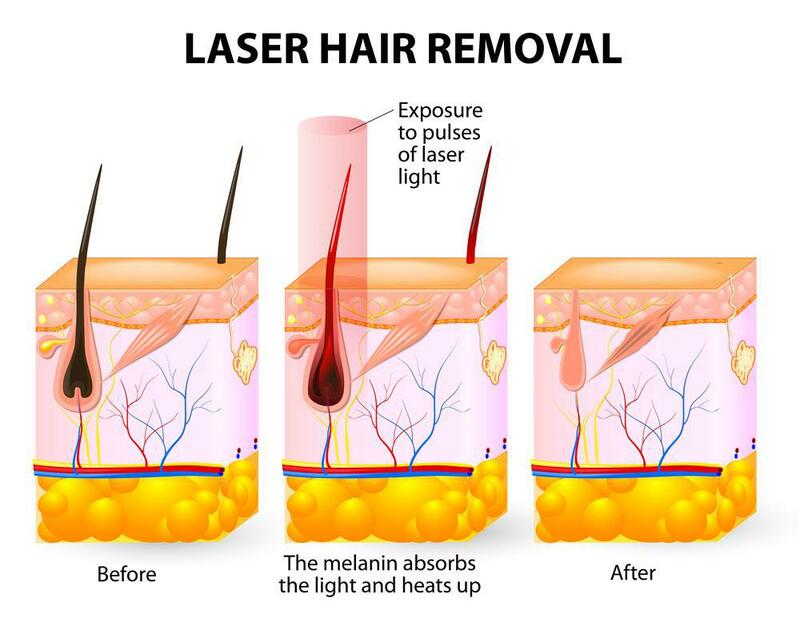 Laser & Aesthetics Studio of Winter Park Blog Sun Screen or Sun Damage? Living in Florida, I think we all know how big of an impact the sun has on our skin. That’s why it is so important to have the knowledge, and understanding on how to protect it. Sunscreen is not only used for combating sunburn, but so much more. Let’s talk about it. 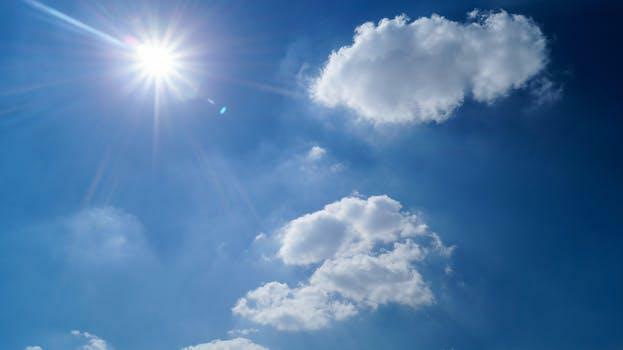 The sun has its pros and cons, like anything else - One of those pros being Vitamin D. Did you know it is actually advised to have five to thirty minutes every week of natural sun exposure? This is a healthy amount, unfortunately, there is such a thing as too much sun. This is where the harmful effects come into play. When your skin has had too much sun it does not know what to do with the excess amount. This then exposes the skin to Ultraviolet Radiation, which can lead skin cancers, and visible skin damage. So ask yourself, what do you want your skin to look like in twenty years? You probably don’t want it wrinkly, and leather-like, right? Save yourself and grab some sunscreen from your Medical Aesthetician, and start protecting NOW! 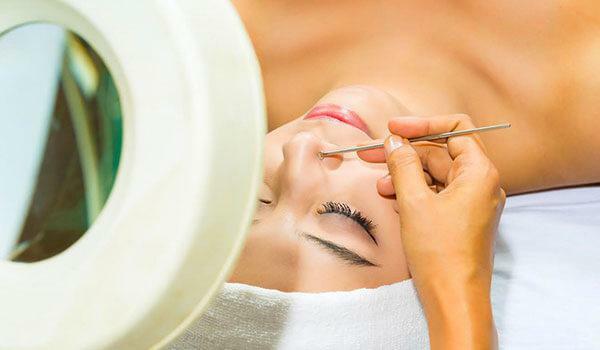 Laser & Aesthetics Studio of Winter Park can help keep your skin looking healthy and wrinkle-free. Call us today to schedule an appointment!